Spring is around the corner! The start of the new season brings many opportunities to play in the mud and read books for kids about the squishy goodness! Somehow a mud puddle attracts little ones like a magnet. 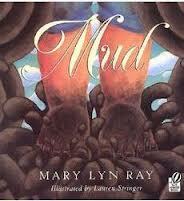 Mud by Mary Lyn Ray is one of our favorite books on the topic. It is a poetic tale of how the ground thaws, the rain falls, the mud forms and then the grass becomes green welcoming us all to Spring! The book if full of descriptive language that draws you deeper into the beautifully illustrated pages. “Gooey, gloppy, mucky, magnificent mud.” Doesn’t that line just make you want to get your fingers and toes into some mud? 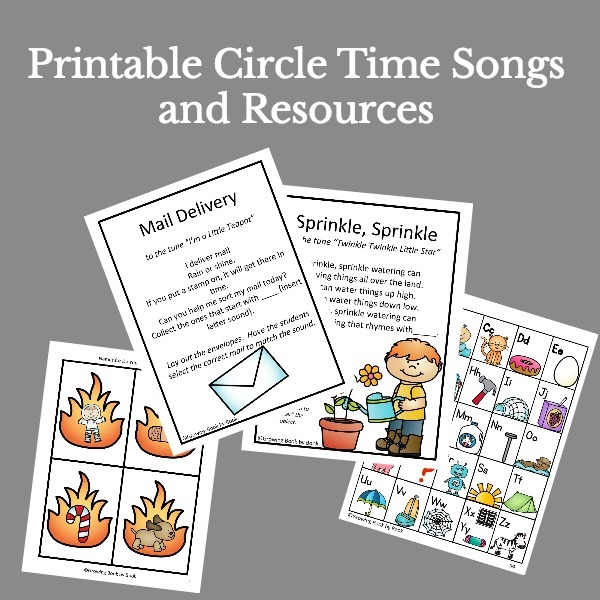 Here are a few fun indoor and outdoor mud literacy activities that we have enjoyed. All you need is a bowl of mud, a small paint brush and a patch of concrete (driveway or sidewalk). You may need to thin it with a little water to get the right consistency. Now, you are ready to write! How about writing all the words that you can think of that describe mud. Or, maybe a list of words that begin with the letter m. To clean up, simply wait for a good soaking rain or spray off with a garden hose. Find a patch of mud and a stick. Use the stick as your writing utensil and practice writing letters or words. The setting is the mud. Now, you name the characters, problem and solution. Write your creative story and then illustrate with chocolate pudding mud. To make chocolate pudding mud you will need one package of chocolate pudding, water (about 4 TBSP), and a bowl. Mix enough water into the pudding to create a thick paste. The mixture will thicken upon standing so you may need to add more water as you work. Draw your illustrations with crayons and then add your messy details with your pudding mix. Allow each page of your book to dry before assembling the completed book. Happy muddy reading and writing! 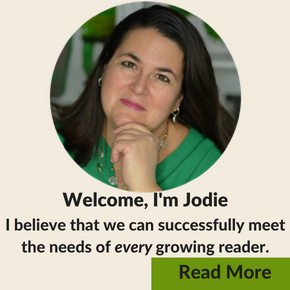 Looking for more fun ideas to compliment books? Check out our Fun With Books Pinterest board. We love mud! Thanks so much for linking to the Outdoor Play Party. We love this book and we LOVE mud. Great post. We have so much snow and I can’t wait for it all to melt. Oooh, I love this! I so have to buy this book. It looks like it is right up our street! I love your chocolate pudding mud too. Thanks so much for sharing at the Outdoor Play Party! 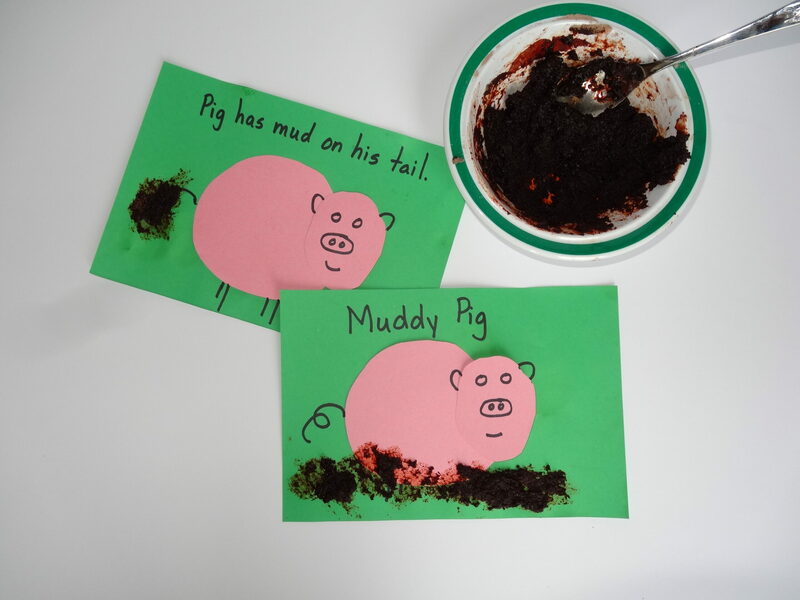 Mud writing – what a simple but ingenious idea! I’ll have to try that with my girls, as soon as the winter breaks here. Found you through the #outdoorplayparty. Linda, I’m so glad you found us! Yes, we are getting another batch of snow this weekend so we’ll have to wait a bit before we can go out and do this again too! 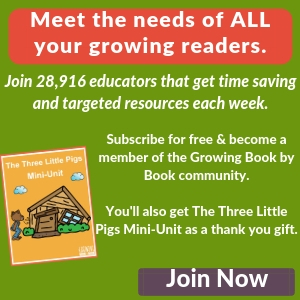 Hope you enjoy Growing Book by Book! 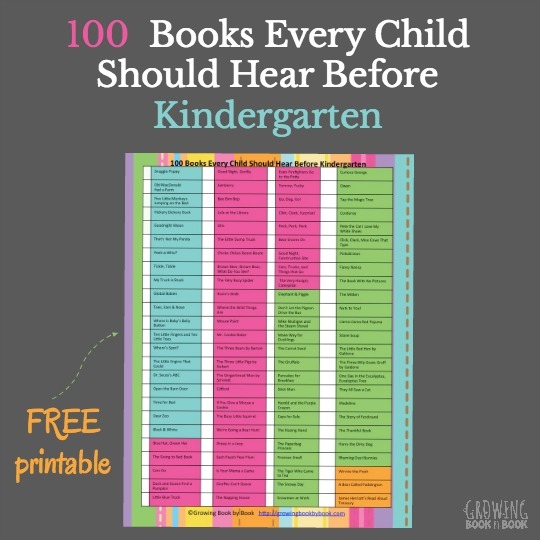 What a great activity, definitely helps with understanding what you read. That looks like a fab book, especially now spring is well and truly on it’s way!